​If you wanted one definitive answer on how to get a very nice green, and healthy lawn from your lawn maintenance the answer would be proper fertilization. Here at Auburn Lawn Care & Landscaping we provide the best lawn fertilization services that any customer in Auburn, Alabama could ask for. Our lawn care specialist will ensure that you have the greenest, and healthiest yard on your street that will make all of your neighbors jealous. Even better than that our lawn care business will make sure you’ll never have to lift a finger while we do it. Nothing will make you prouder as a home owner than to walk out in the morning with a coffee cup in your hand, and see that how great your lawn looks after our lawn fertilizer service is done with it. There is a big difference between doing it yourself, and having a superior lawn care business do it for you. To start out with lawn fertilization can be a lot of work, and if you pay a lawn fertilizer service that is at the ready, you won’t have to do any of it. 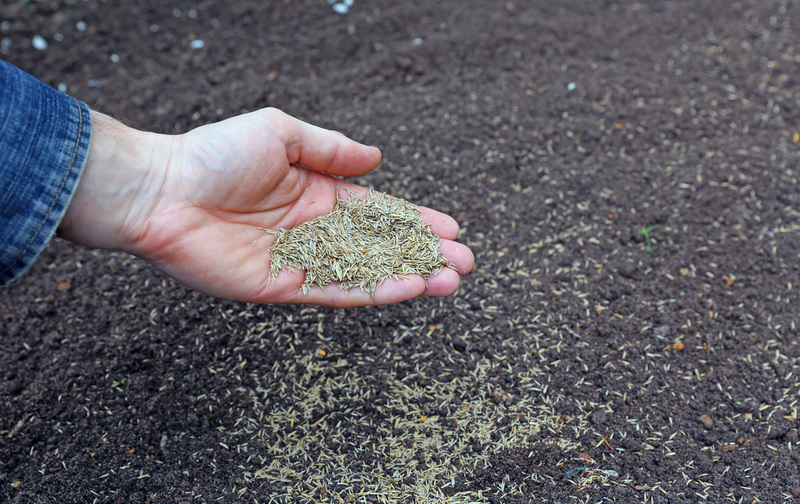 ​Fertilizing your lawn can also involve a lot of knowledge, and homework that Auburn Lawn Care & Landscaping has already done with the years of experience to make sure it is done right every time. We Won’t Just Fertilize Your Lawn, We’ll Keep Up with It All Year! ​Fertilization in your lawn here in Auburn isn’t a “do it once, and it’s done” sort of ordeal. To have your yard maintenance done properly, any lawn fertilization services have to be done multiple times to get the results desired. The number of times your lawn fertilization services have to be done, and at what times of the year it has to be done are entirely dependent on the yard that you have. Every type of grass requires a different kind of lawn fertilizer treatment throughout the year. To some this may sound like this could be a very expensively provided kind of lawn care service. Not only is Auburn Lawn Care & Landscaping insanely affordable in comparison to any other lawn care companies, but we promise a result in your lawn that makes it worth every penny. 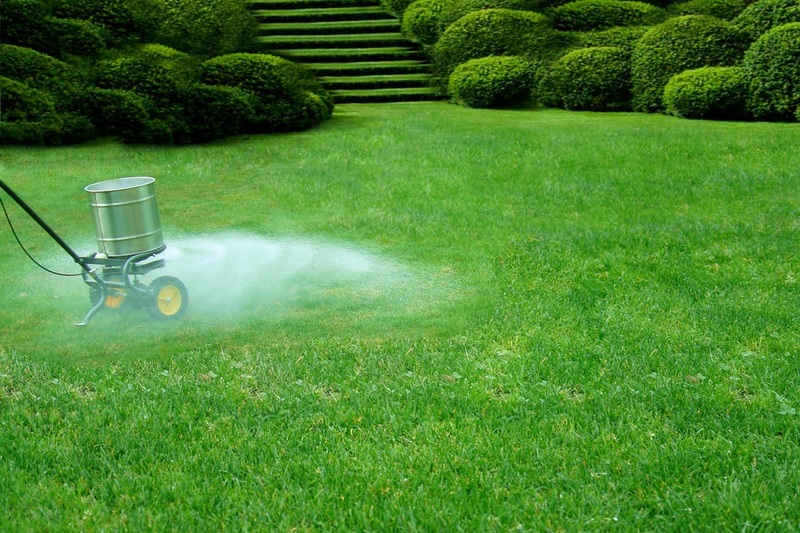 Exactly how much does our lawn fertilizer service cost? It all depends on the kind of yard you have in Auburn, Alabama, and the size of it. If you give us a call at Auburn Lawn Care & Landscaping, we can schedule with one of our lawn care specialist to meet you over at your home as soon as possible. Our lawn care specialist is trained with the knowledge to handle any of the questions you may have related to lawn care service or landscaping services. ​The representative from Auburn Lawn Care & Landscaping will patiently work with you to get the lawn treatment estimate that you desire.